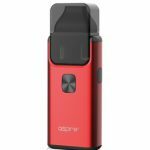 Combining the very best of Joyetech knowhow and scrupulous attention to detail, the Espion Solo is an elegant e-cig with refined detail. With its distinctive style, every component is crafted and produced by Joyetech to provide the very best vaping experience. 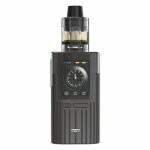 It can house either a single 18650 or 21700 battery, powering the atomizer up to 80W and has a clear 1.3inch OLED touchscreen. 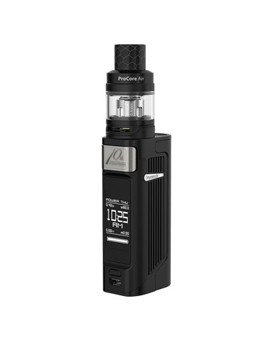 The improved user interface allows for easy maintenance of settings, while the ProCore Air tank is the ideal companion to the stunning Espion Solo. The clear 1.3inch display is exceptionally easy to navigate thanks to its responsive touchscreen. All of your vaping settings are controlled using the improved user interface and displayed on the crisp monochrome screen. 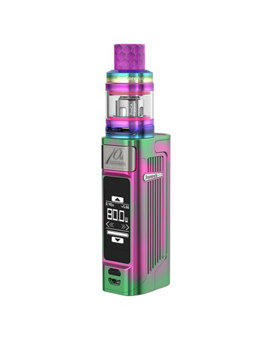 Perfectly colour matched to the Espion Solo body, the ProCore Air tank has a sliding top fill, adjustable bottom airflow and utilises the ProCA 0.4ohm atomizer head.